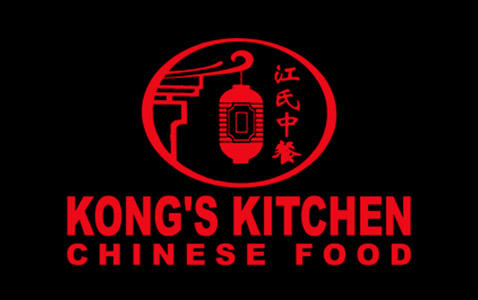 Online ordering menu for Kong's Kitchen. Try one of our specialties here at Kong's Kitchen such as the Mongolian Triple Delights, Coconut Shrimp, or the Seafood Tofu Special. We also serve Sweet & Sour Chicken, Sichuan Pork, and Beef Noodles. We're located south of I-85 at the corner of Piedmont Avenue and Monroe Drive. We're not far from Ansley Mall and Ansley Square Shopping Center. Order online for carryout or delivery!